Creso Pharma Limited (ASX:CPH) today announced it had secured an important deal with its Australian distribution partner, Health House International, for the import and distribution of its first cannabinoid-based human health product. 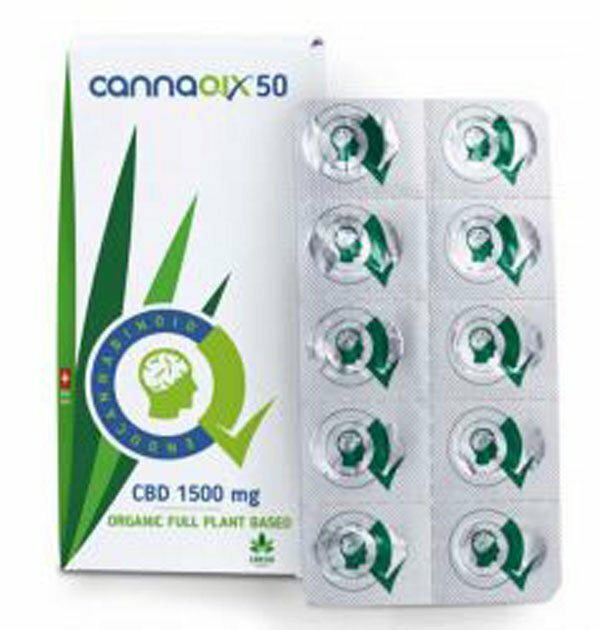 cannaQIX®50, the company’s proprietary buccally formulated cannabidiol (CBD) lozenge product for chronic pain is due to be imported by Health House International in CY2018. CPH has done a deal for the import and distribution of cannaQIX®50. The agreement stipulates that Health House will import and distribute the product under local medicinal cannabis regulations. CPH is in the process of working with Australian State and Federal Government and health authorities. The deal is a key part pf CPH’s overall corporate strategy to expand its international distribution channels, particularly in the Australian market. In addition, it adds to the company’s competitive edge in the Australian market — following its achievement of being the first Australian company to import medicinal cannabis into Australia in May of this year. It should be noted, however, that CPH is in the early stages of its market penetration and investors should seek professional financial advice if considering this stock for their portfolio. Once cannaQIX®50 is imported, Health House will distribute to pharmacies in all Australian states and territories. The lozenges will be available through the Therapeutic Goods Administration (TGA) Special Access Scheme (SAS). The TGA administers the SAS which provides a pathway allowing eligible medical practitioners to apply for approval to prescribe medicinal cannabis products. As a prescription CBD product, physicians outside of Queensland and Tasmania only need to apply to the TGA for approval and not their respective state health authorities. Each lozenge will contain 50mg of CBD from full hemp plant extracts along with niacin, vitamins B6, B12, C and zinc in a proprietary standardised pharma-grade formulation produced in Switzerland. What makes the cannaQIX®50 lozenges ideal is not just the ingredients but the delivery formulation, which is designed for buccal absorption and for dissolving in the mouth. This method is more efficient than tablets or capsules, which need to be swallowed and therefore can have a higher chance of active ingredients being lost when passing through the intestine and liver. Through absorption in the mouth, cannaQIX®50’s active ingredients enter the blood stream directly, avoiding this first pass through the liver. In commenting on today’s announcement, Creso Pharma CEO and Co‐Founder, Dr. Miri Halperin Wernli said: “We are thrilled to be introducing our first Creso innovative human health product into Australia in CY2018 and are pleased to be one of the first companies to provide medicinal cannabis products to approved patients here. “There is a considerable unmet patient need for innovative and more patient-friendly CBD products in Australia and our cannaQIX®50 product will provide patients with a pharmaceutical-grade, process-certified and proprietary standardised formulation product. 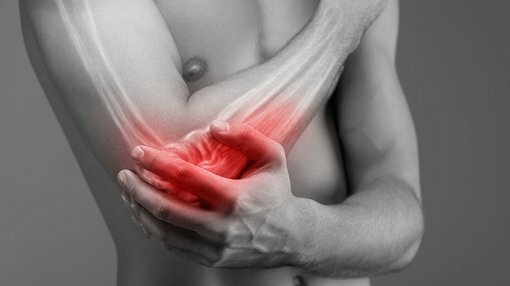 Health House International Director, Paul Mavor added: “An estimated 1 in 5 Australian adults suffer from chronic pain at huge costs to the healthcare system, their quality of life and their family and friends. Products like cannaQIX®50 are a game changer for Creso and Health House International. CPH is in advanced discussions regarding distribution agreements for further cannaQIX® products, including to countries such as Switzerland, Germany, UK, Italy, Spain, Netherlands, Belgium, Sweden, as well as in Canada and Latin America.